Hanamint Corporation was founded in 1993 and produces high quality cast aluminum and cast iron casual furniture and accessories. This patio furniture is made for customers looking for quality, style and value. 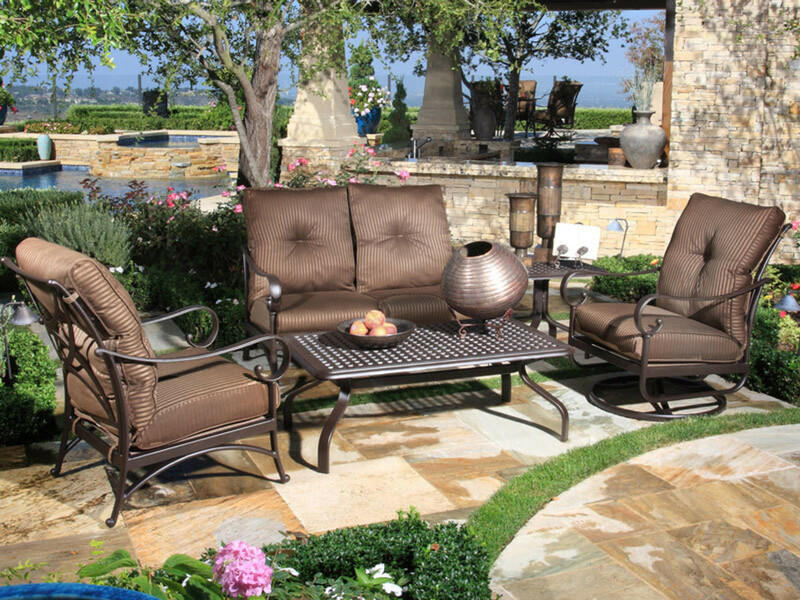 Pacific Patio Furniture is proud to carry many products from this fine manufacturer.